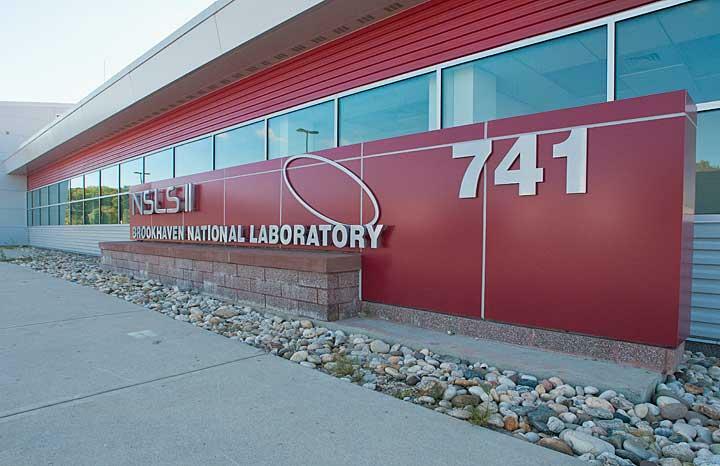 Brookhaven National Lab offer breastfeeding and breastpumping moms a lactation room in building 741, NSLS-II. This lactation room is a private station located in Room 160. 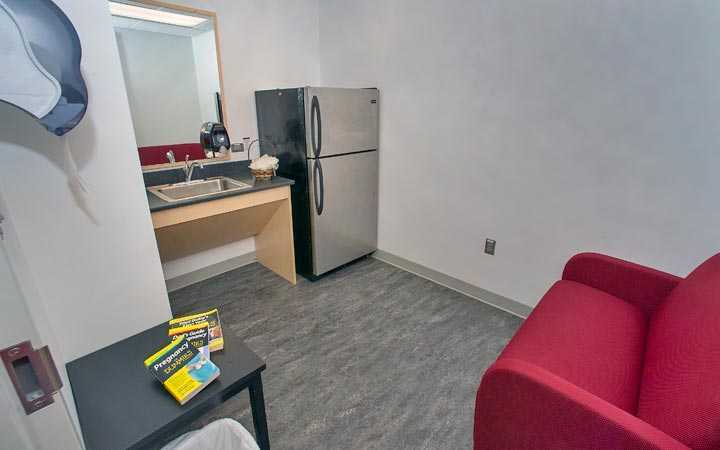 A couch, refrigerator to store breast milk, electric outlet, small table, trash bin, a sink, and locakable door.